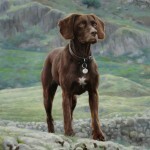 Dog Portraits by Artists who only specialise in painting dogs! 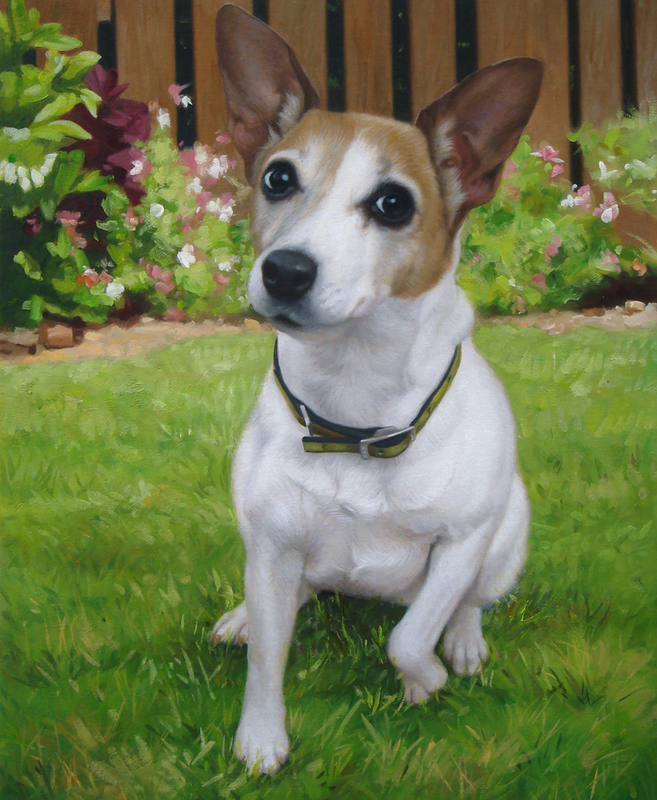 This is just a quick post to show you a fabulous oil painting of Tilly the dog. I agree, I’m biased but so many people who have seen Tilly’s oil portrait have showered the painting with praise that I just have to show you. I think changing the background of the photo and having Tilly painted as if she was in the garden really makes this portrait. 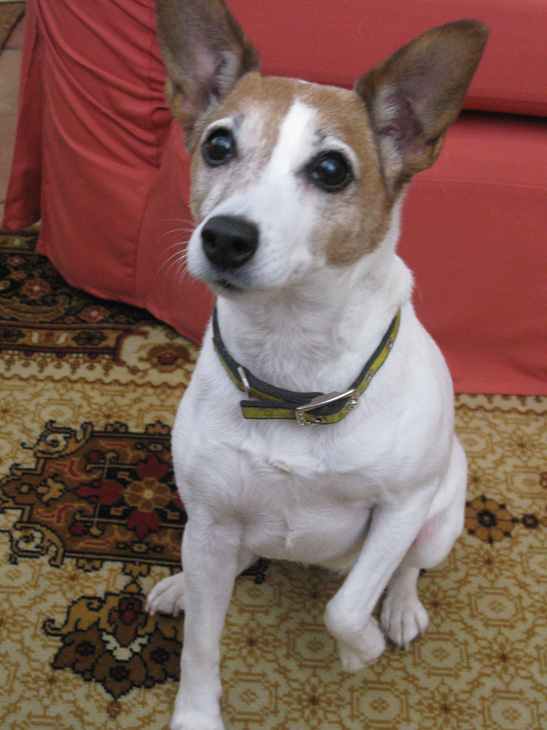 Notice how in the photo Tilly’s ear was chopped off and one of her paws also wasn’t captured on camera. The artist has painstakingly painted them in having studied a selection of other photos supplied to make sure he painted Tilly perfectly and that the owner would be over the moon! 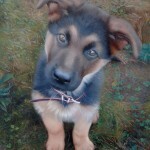 If you would like to see other examples of Dog Portraits by Fabulous Masterpieces and prices please click here. Dog portraits start from £220, which includes VAT and P&P. I hope you agree with me that Tilly’s dog portrait is a fab painting and if you have any questions please contact us or leave a comment! These are all such great projects! Love this challenge it always pushes me to get something done!